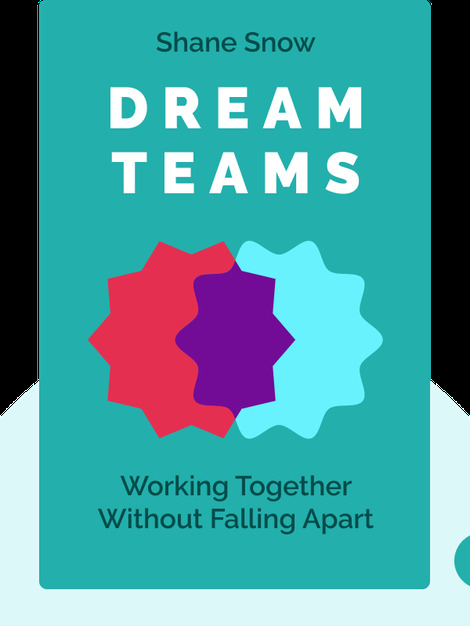 Dream Teams (2018) highlights what it is that makes for a truly great team. 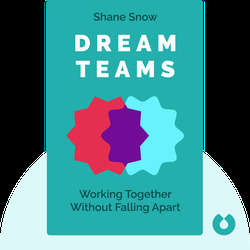 Replete with quirky and interesting examples from different times and industries, Snow shows the science behind dream teams, what made them so fantastic and how their strategies can be applied today. Shane Snow is an award-winning journalist, and the cofounder of the content technology company Contently. He’s the best-selling author of Smartcuts (2014) and the coauthor of The Storytelling Edge (2018).